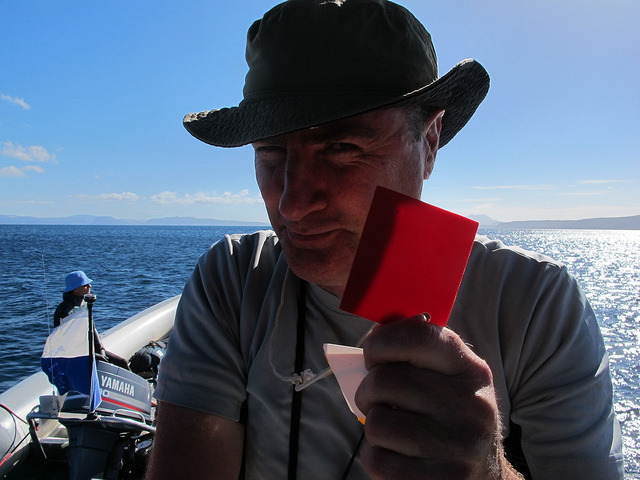 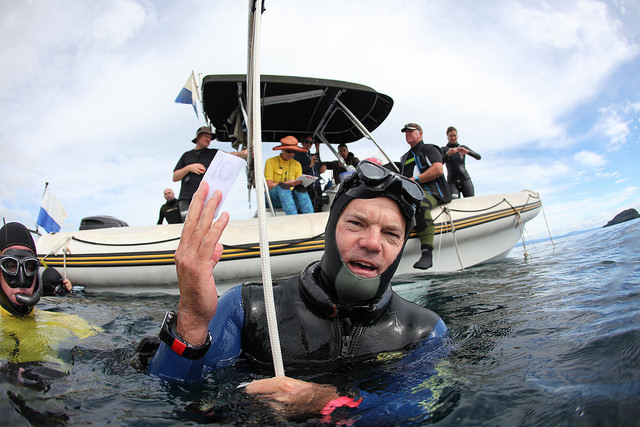 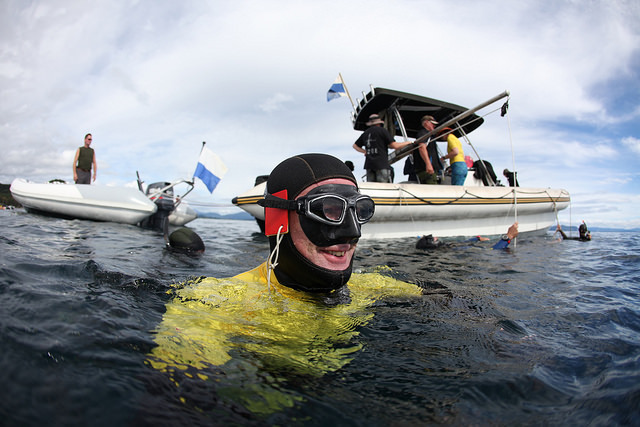 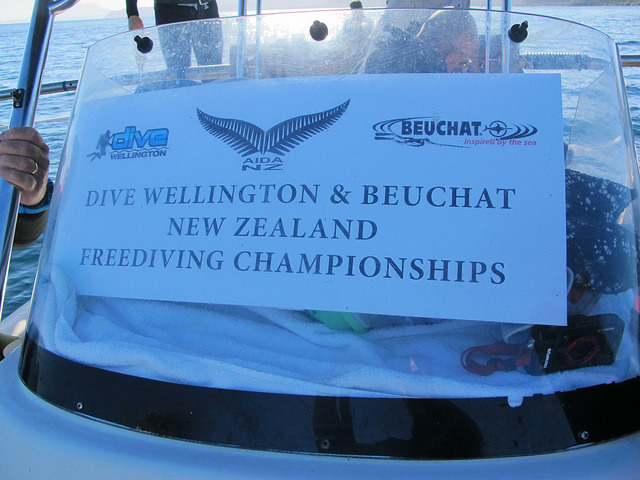 16 Athletes from New Zealand, Australia, Singapore, France, Great Britain and Northern Ireland converged on Motutere Bay, Lake Taupo, for the Dive Wellington Beuchat New Zealand Depth Freediving National Championships run from the 21-23 March 2014. 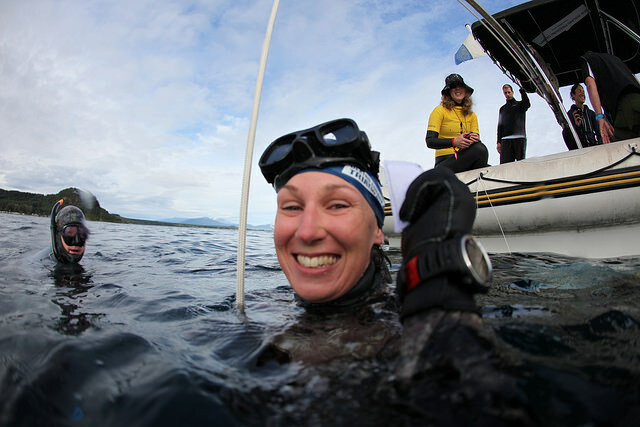 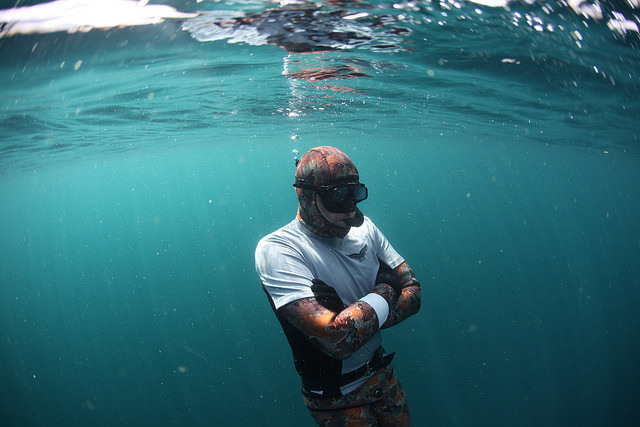 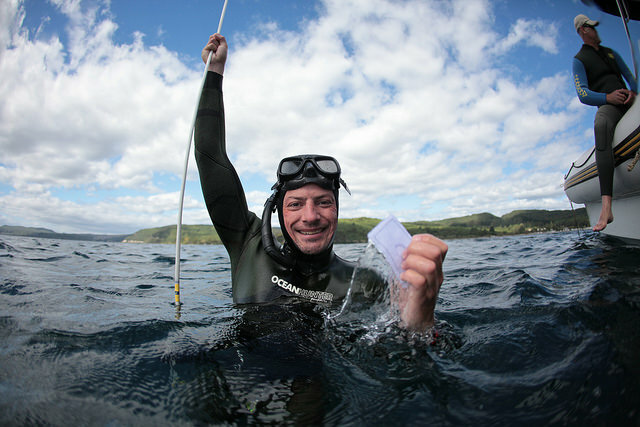 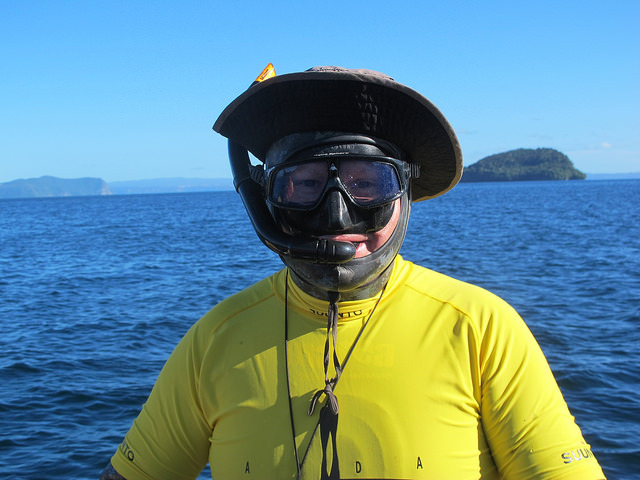 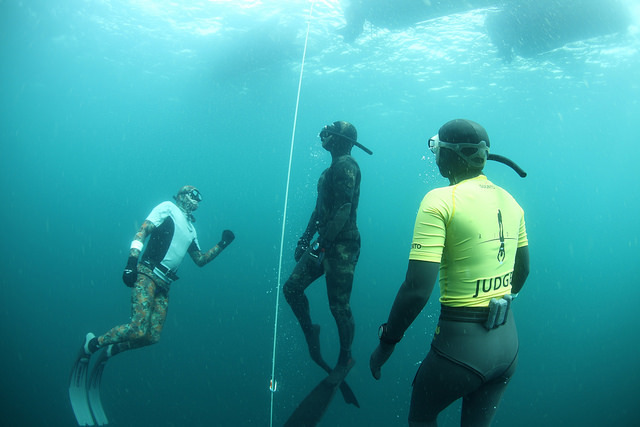 National Records and Personal Bests were broken as the divers took to the clear, cool waters of Lake Taupo in calm and in chop to dive and share in the jovial atmosphere that usually surrounds a shoal of freedivers. 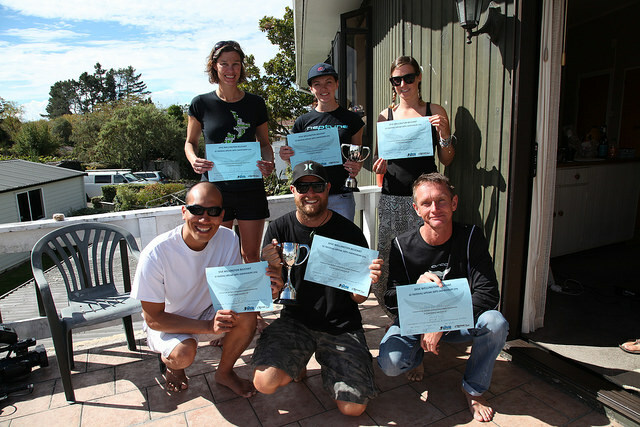 The AIDA NZ board worked hard to bring us another successful competition, and they succeeded in achieving this with one of the strongest fields yet. 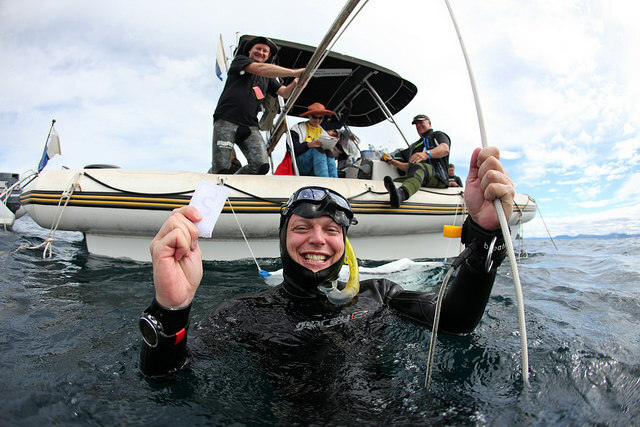 Ant Judge of Australia took out the Men’s AIDA Grade competition with 170 points, and some really fantastic dives. 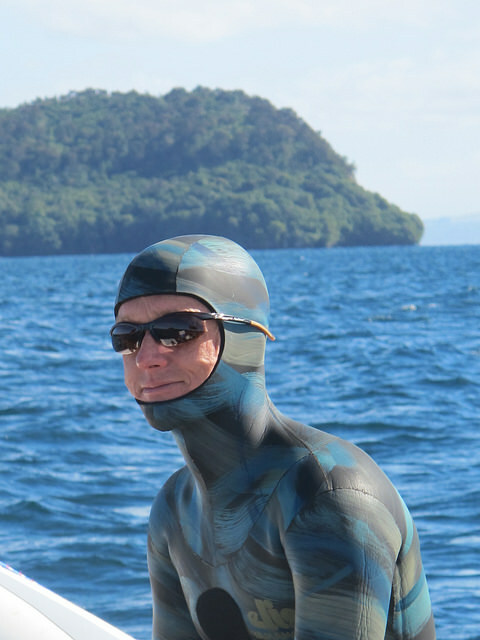 Auckland-based long-time Seal, Phil Clayton took out second place with two PB’s over the weekend, and honorary Aussie, Johnathan Chong had an immense amount of fun coming in third while consistently knocking over his Singapore National Records (and getting a rather fantastic tan-line in the process). 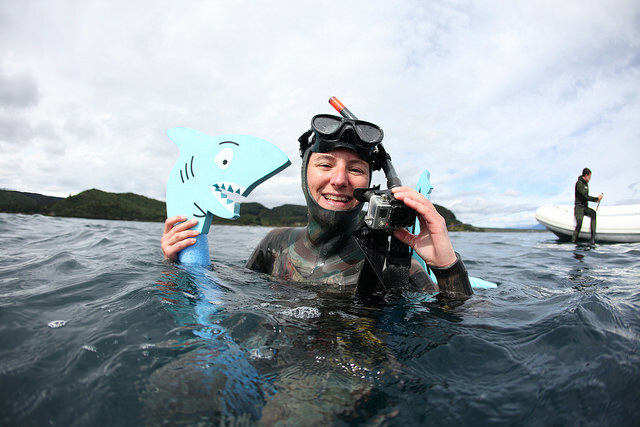 In the women’s AIDA Grade competition, the Australian mermaid, Amber Bourke took top honours with some sterling dives and a rather unusual CWT dive entry. 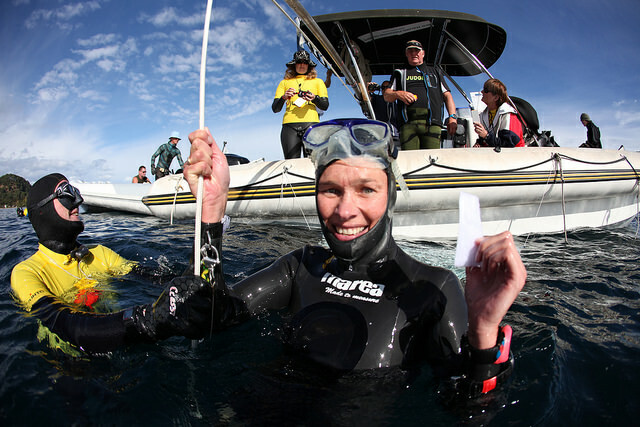 Even with a yellow for an early turn in her no fins dive on the final morning, she was able to fend off the Breathtaker’s own Tania Rounthwaite who was also able to knock off some PB’s in this comp. 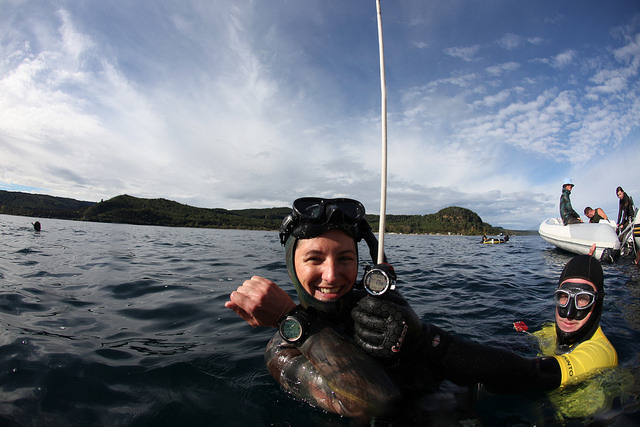 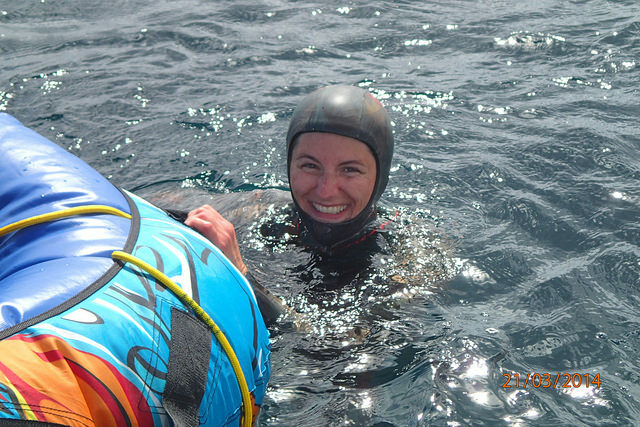 Rounding out the top 3 was the lovely lass from West Australia, Cat Charnley who managed some very respectable 40m+ dives. 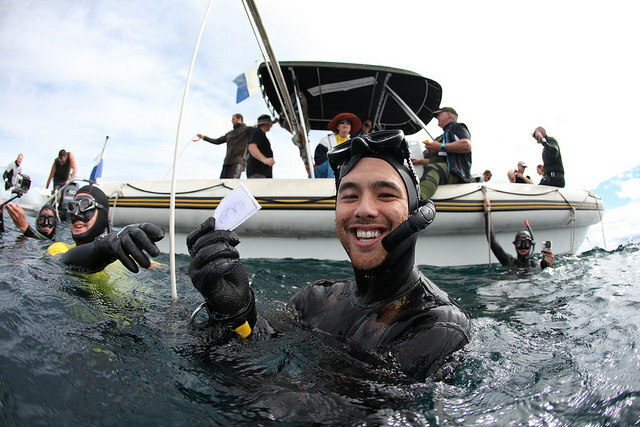 In the rec grades, both Tim Li and Shelley Gurney managed white cards and PB’s in their first depth competition, of which they can both be very proud.